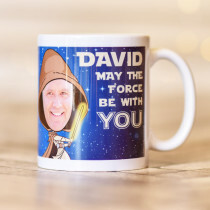 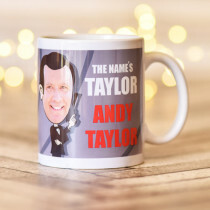 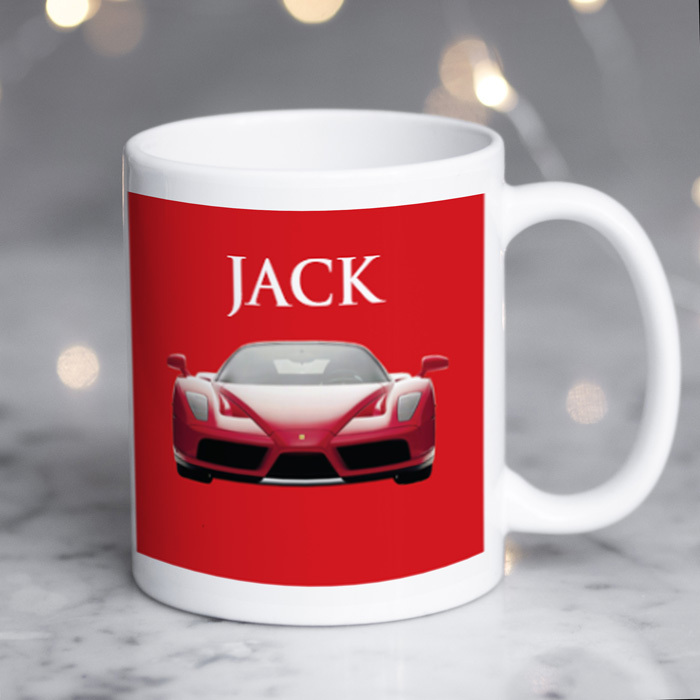 If you can't buy him a Ferrari, this personalised mug is the next best thing! 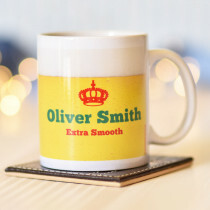 Customised with any name, it's a custom gift sure to give them a taste of luxury. 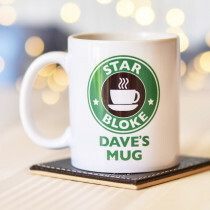 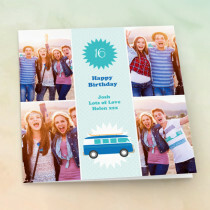 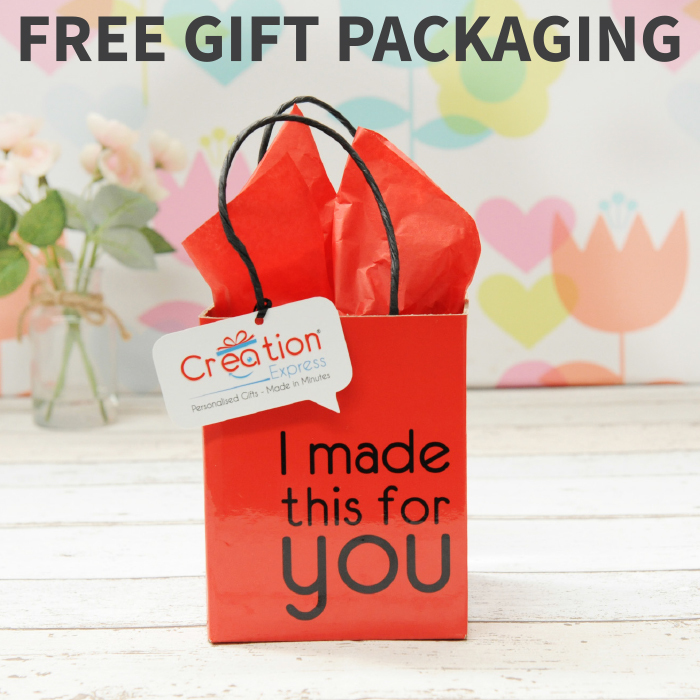 Whether it's a birthday present or simply a treat for a loved one, you can't go wrong with this personalised gift for men.